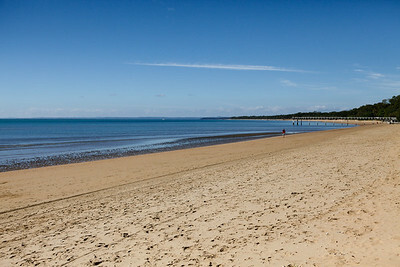 This gallery was completely revised on 8 July 2011, with newer, higher-resolution versions of all photos added at the start of the gallery (1st 65 still photos, excluding videos). 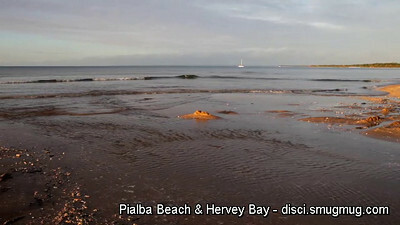 The newer versions of the Point and Shoot Pialba Sunrise pics were added on 10 July 2011. 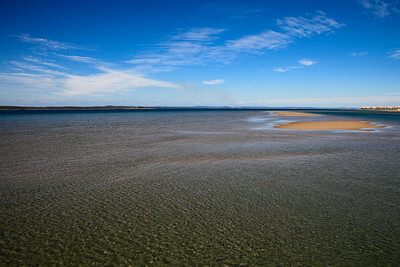 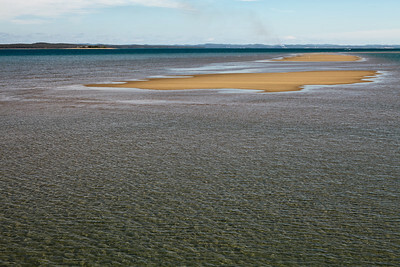 Fraser Coast, South-East Coastal Queensland. 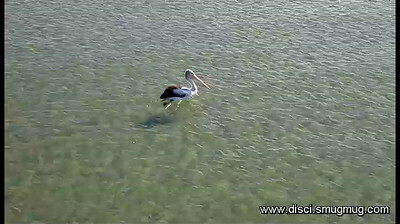 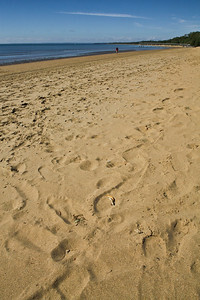 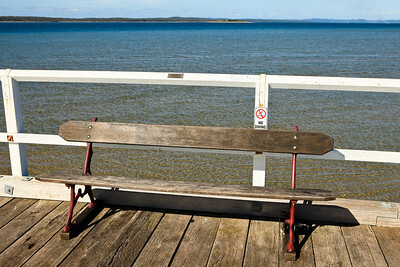 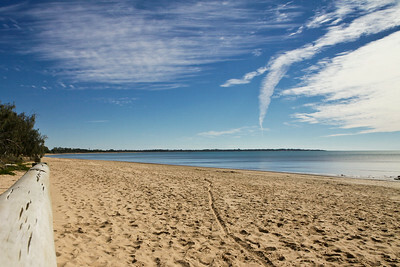 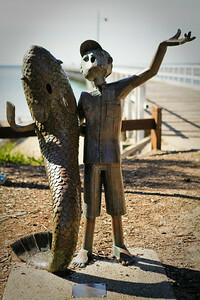 Photo Blog posts on this specific trip: Blogger: http://disci7.blogspot.com/2011/07/winter-beauty-hervey-bay-queensland.html; Wordpress: http://disci7.wordpress.com/2011/07/11/winter-beauty-hervey-bay-pialba-beach-tourist-photos-australia/. 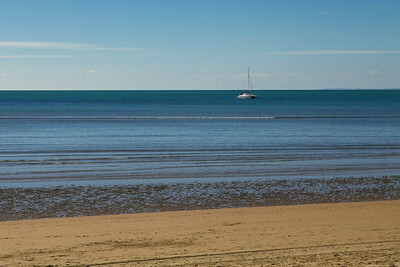 Hervey Bay, Queensland, June 2010. 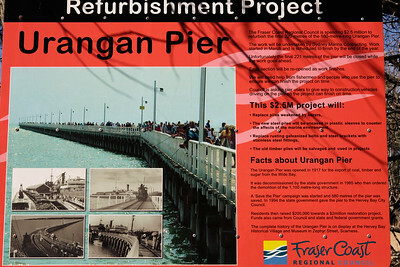 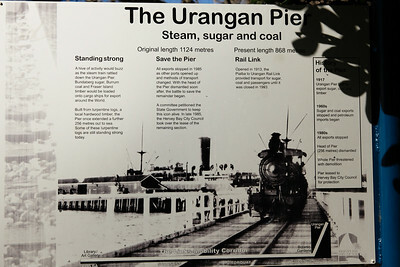 Urangan Pier Information - Hervey Bay, Queensland, June 2010. 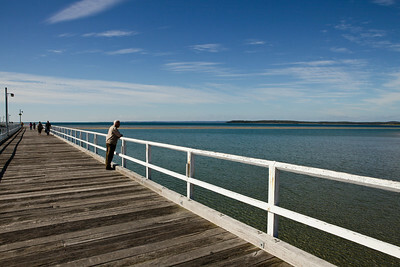 Urangan Pier - Hervey Bay, Queensland, June 2010. 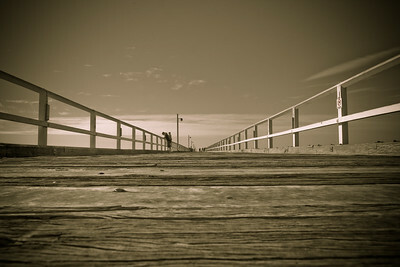 Urangan Pier - Hervey Bay, Queensland, June 2010. 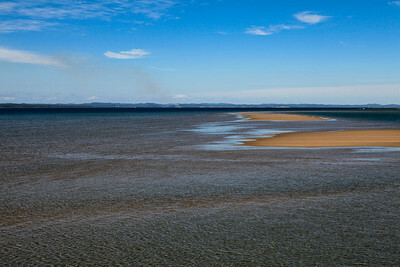 LR Preset: "Matt's 300 Look - Soft". 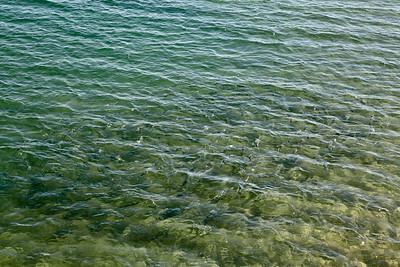 Sea Mullet - Hervey Bay, Queensland, June 2010. 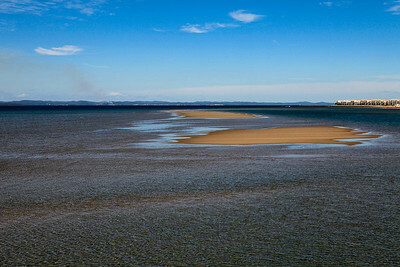 View from Urangan Pier - Hervey Bay, Queensland, June 2010.